It is months since I have updated my blog but now I am back with lots of new projects to share. 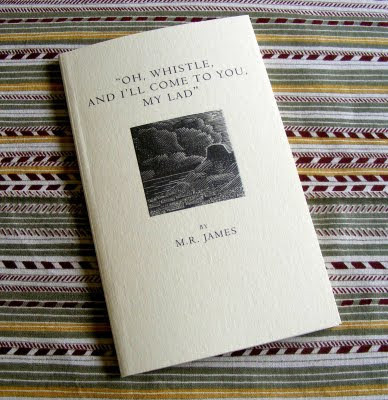 Firstly, however, I want to pull some books down from my bookshelves to share with you. 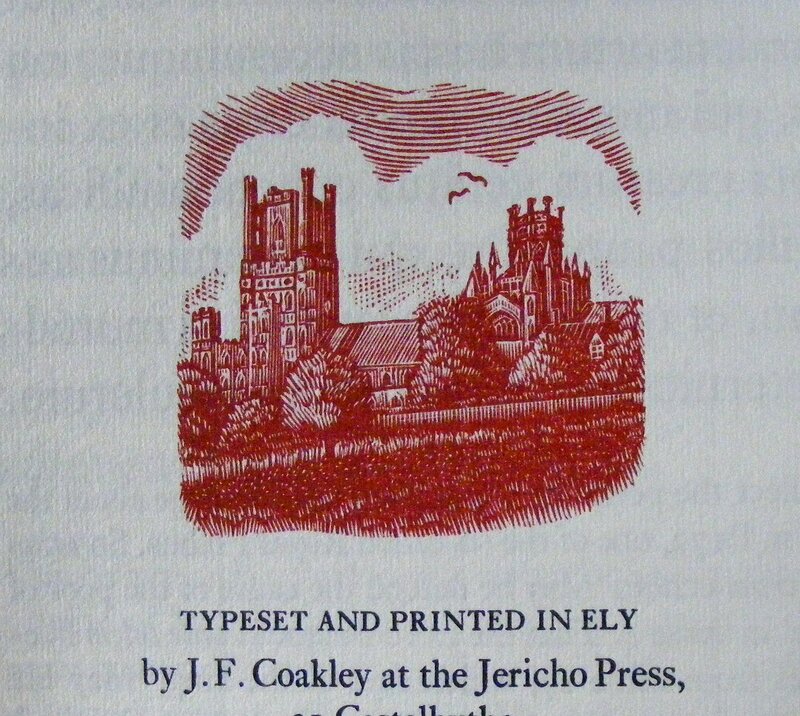 The wood engraving from which the cover image came (nicely embossed on the book) is now for sale on my website. 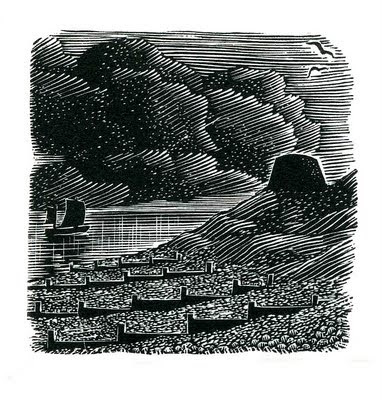 It is simply called "The Martello Tower" (see here for an explanation) and it can be purchased here. 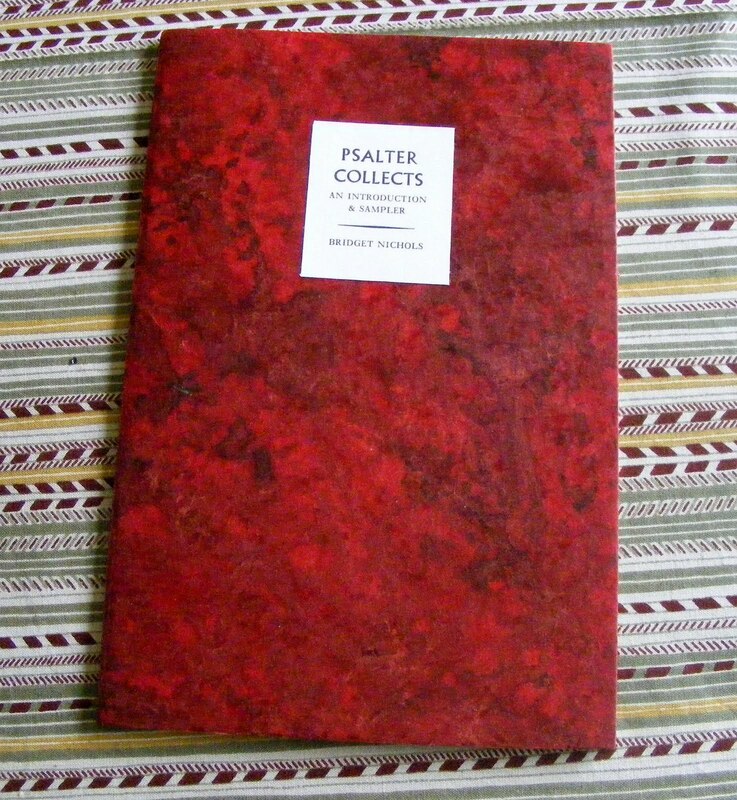 Another lovely book that has arrived here is "Psalter Collects" published by the Jericho Press which is now based in my local area. The presswork and attention to detail are always superb and their books always give me great pleasure. 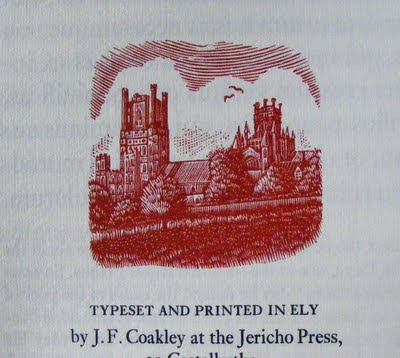 The image was printed in red on the colophon page and I think it looks very good indeed. 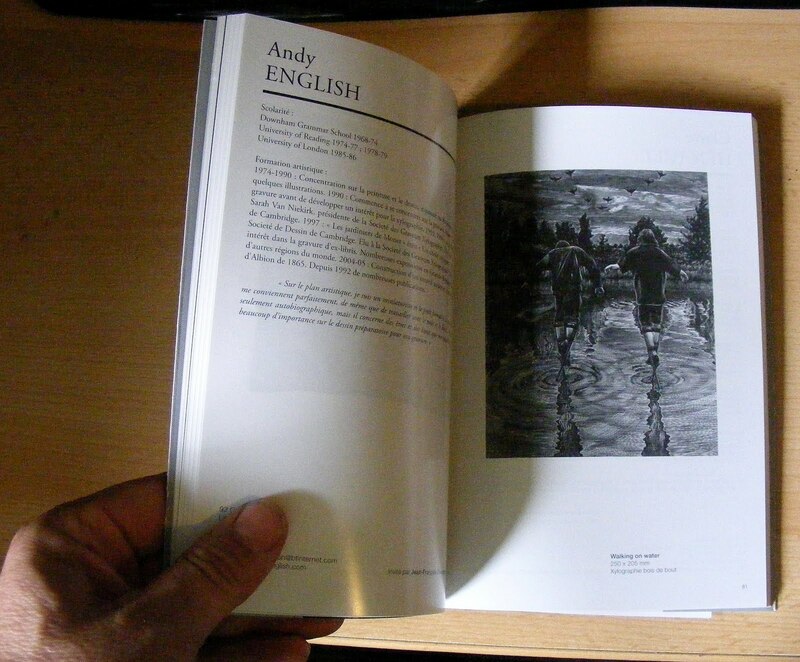 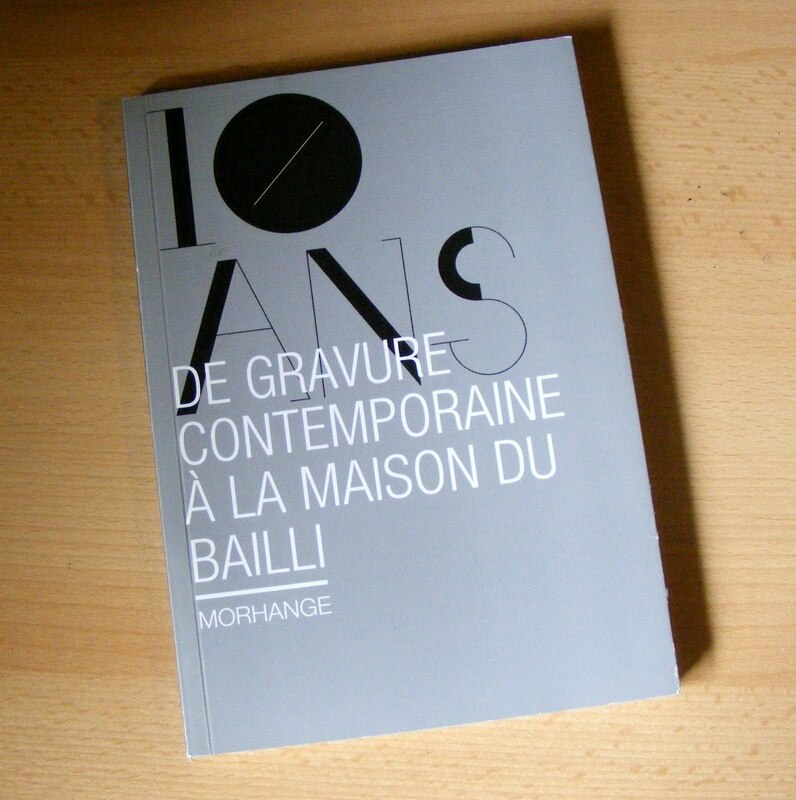 The book is still available at a very modest cost from the Jericho Press website. 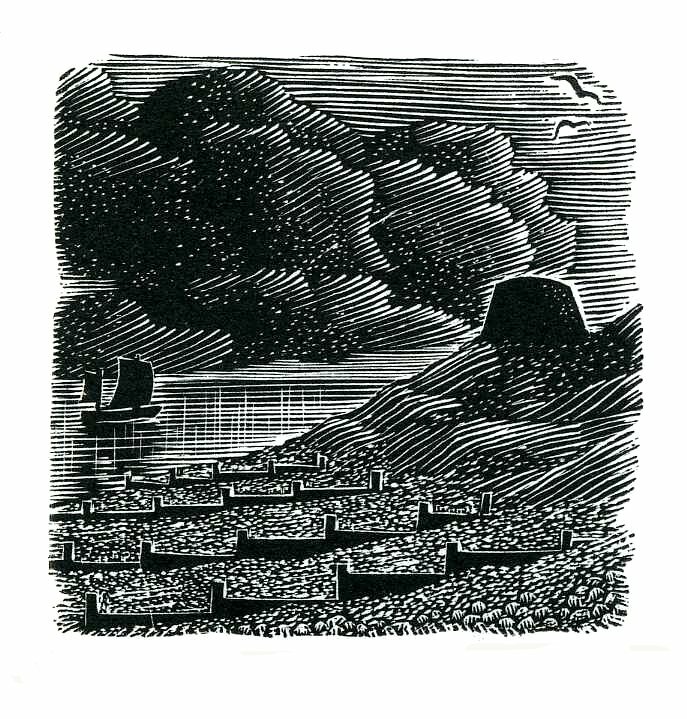 I have engraved a set of five small images for a new book which is currently being printed and I shall feature that when it is published.